The advancing network technologies, reducing mobile data usage charges and increasing adoption of the latest smart phones are the prime factors leading to the development of mobile applications market in the North America including United States and Canada. Among the users of smart phones in America students, teenagers and business men are the biggest population contributing to increasing demand of mobile apps. Mobile apps related to education and business applications are quite popular in all the sub regions of the country. Accordisng to a research conducted by the mobile market analysts in North America, out of the total adoption of smart phones in the world, North America contributes to thirty percent which is almost two times the percentage of adoption of the world. 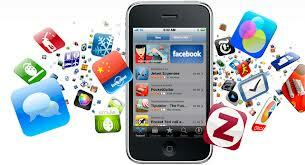 The mobile application development is quite a good market in North America especially United States and Canada. Today Android, iPhone and BlackBerry are among the leading mobile markets. The recently developed iPhone 5 is yet another contributing factor for the pronounced demand for smart phone mobile application development in North America in the recent times. The iPhone 5 applications including gaming apps, applications for testing, porting applications and much more are the current demand among the iPhone users and businesses opting for iPhone application development for commercial needs. Nowadays several industries in North America relate with the need for developing mobile applications and therefore are exploring the opportunities to expand their Android mobile platforms. The market for Android mobile apps development in USA is slowly going high as various kinds of mobiles are coming up with advancement in communication technologies and networks. These days strategic policies are being implemented by software development companies regarding the platforms and operating systems. Mobile application porting, development of mobile apps, mobile gaming porting , user design and experience are some of the services which one can expect to get from these firms. Such mobile application development firms in USA and Canada are greatly benefiting as new technologies penetrate developing the demand for fresh mobile apps based on latest technologies. Today there are several mobile apps development companies in North America. These companies are equipped with advanced technologies, tools and expertise to develop software applications which can serve the requirements of their clients. 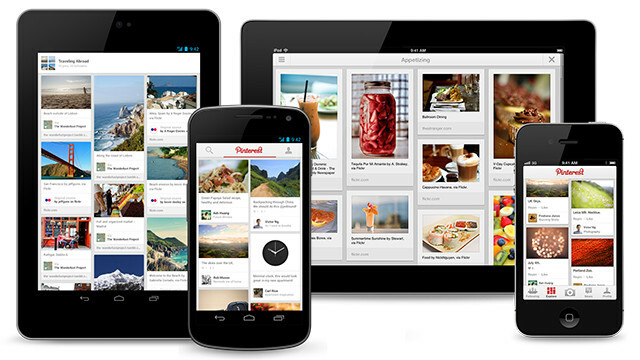 They have expert mobile developers having knowledge of various mobile platforms. These developers are trained to build efficient and fully functional apps across various platforms keeping in mind the basic requirements of their clients. Java ME, Android, iPhone, Blackberry and Windows are some of the platforms for which most of the mobile apps development companies across US and Canada offer services for. Applications for both businesses as well as individuals are developed by these firms which work on different existing and emerging platforms for satisfying the choicest customer requirements. Therefore summarizing the market scenario of mobile application development in US and Canada, we can say that the demand for mobile apps is unexpected to fall in the coming years and there are bright chances for mobile application development market to grow out enormously in the coming time. The increasing smart phones adoption and development of apps development companies will boost the mobile applications development market in North America creating good opportunities for the mobile developers in the country. Visit http://www.v-softinc.com/ to know more on mobile application development.